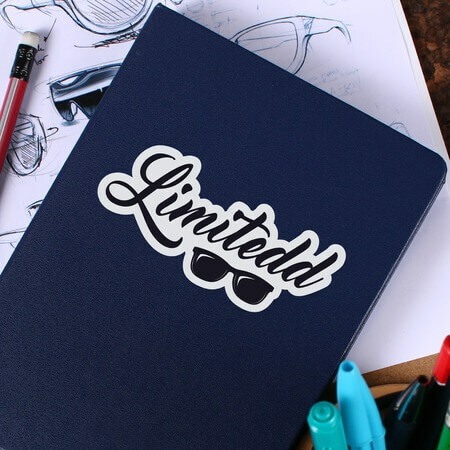 When you order stickers, they're printed on quality matte or UV high gloss adhesive stocks in both standard and custom sizes. Choose between roll or cut-to-size options. You can also take advantage of our downloadable templates so that you'll be able to design your own stickers easier. Free online proofs is also available to make sure your sticker design get printed correctly. For more questions about sticker printing, get in touch with a UPrinting representative or check out our Sticker FAQs for a guide on how to make stickers.